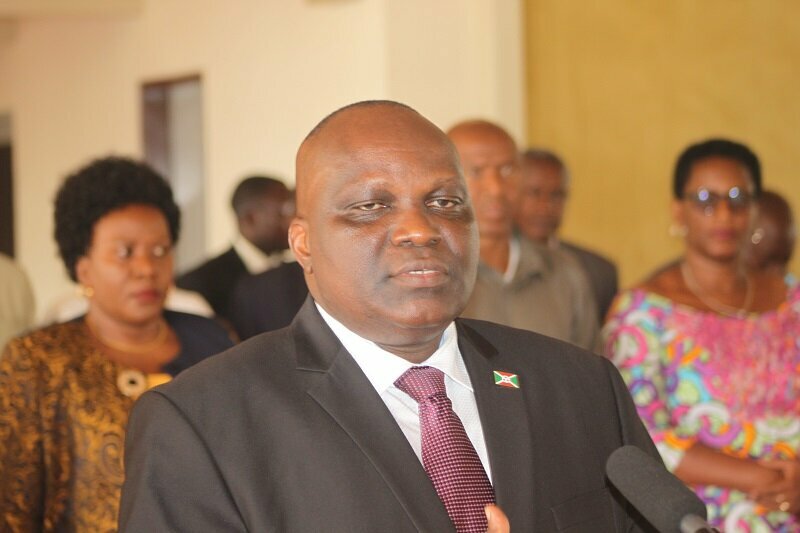 BUJUMBURA February 27th (ABP) – Speaker of the National Assembly Pascal Nyabenda returned on Saturday February 24, 2018, after a working visit to Turkey. Upon his arrival at Bujumbura International Airport, the Speaker of the National Assembly told the press that he had responded to the invitation by the Speaker of the National Assembly of Turkey and that he had been received by the President of Turkey and the Speaker of the National Assembly. He noted that they discussed the state of cooperation between Burundi and Turkey and found that there are eleven agreements already signed between those two countries. The two Speakers agreed to strengthen cooperation between the National Assembly of Burundi and that of Turkey. The President of Turkey informed the Speaker of the Burundi National Assembly that he has the project of opening a Turkish Embassy in Burundi and asked that Burundi grant him a plot for the construction of that embassy. He wished to pay a visit to Burundi to lay the foundation stone for the construction of the latter. 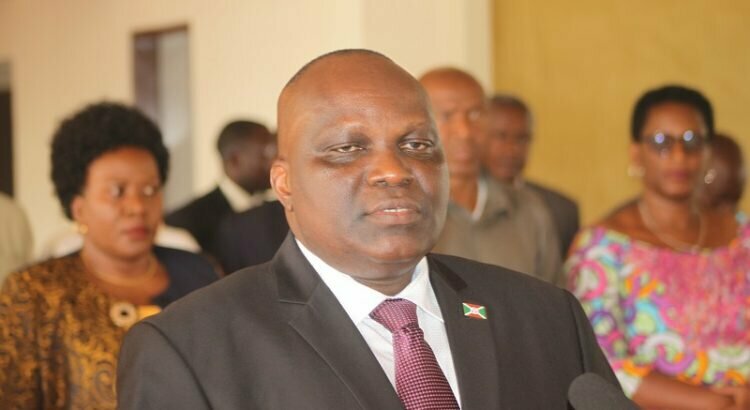 The Speaker of the National Assembly of Burundi reported that the visit was very beneficial in such a way that he found that the President of Turkey likes African countries including Burundi.